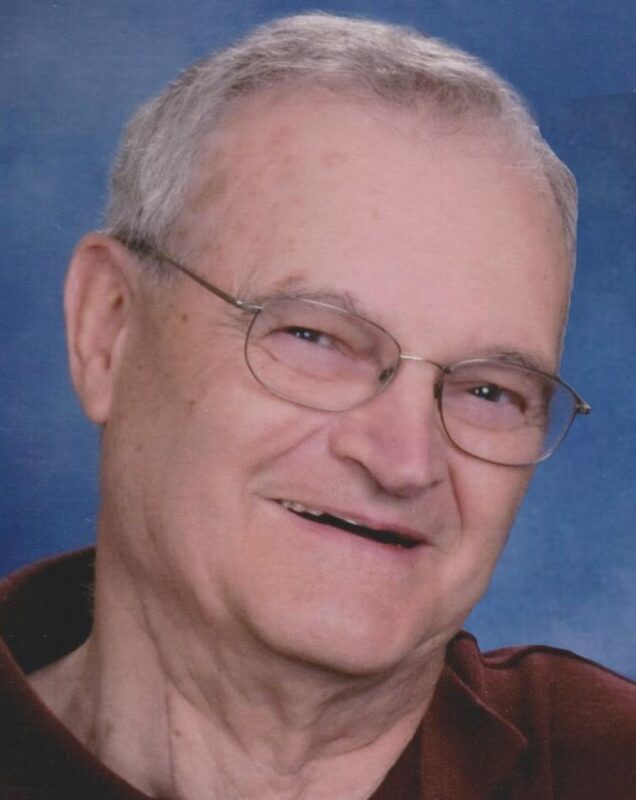 NEW ULM — Leo F. Schugel, age 79, passed away Thursday, August 2, 2018 in rural New Ulm. Visitation will be held from 7:30 a.m. to 10:30 a.m. at the Minnesota Valley Funeral Home – SOUTH CHAPEL on Saturday, August 11, 2018. Funeral services will be held at 11 a.m. on Saturday, August 11, 2018 at Our Savior’s Lutheran Church in New Ulm. Pastor Gene Alms will officiate and burial will follow in the New Ulm City Cemetery. Leo is survived by his wife, Martha, of 49 years; sisters, Geraldine Fischer and Marlys Brandel; sisters-in-law, Margaret Havemeier and Doris Curtis; many nieces, nephews, cousins, and friends. He was preceded in death by his parents; in-laws, William & Lydia Hackbarth; brothers-in-law, Delbert Fischer, Sr., Herald Brandel, Jerome Havemeier and Robert Curtis; and a nephew, Larry Brandel. Leo Francis Schugel was born January 8, 1939 in New Ulm to Leo J. and Elizabeth Schugel. He attended school at Holy Trinity, New Ulm, and graduated June 2, 1957. He farmed with his dad and he began trucking in 1958 with one truck and expanded through the years, hauling livestock and freight, working long hours and driving many miles. He liked to drive. Leo received many awards and honors throughout the years, including one for being top trucker in 1988 from Sioux Falls. He also received an award from Central Livestock, St. Paul. He and other truckers were honored by the New Ulm Chamber of Commerce in 1987 Industry of the Year. Leo was featured in newspaper articles with Dolly Sue, his mascot, a baby sheep, born on his livestock truck. He also received Safe Animal Awards. On June 14, 1969 Leo and Martha were united in marriage at Our Savior’s Lutheran Church, in New Ulm. Martha became part of the trucking business and helped Leo in many ways. Leo retired from trucking and began a new career driving tour bus for Lake Crystal Coaches, Madison Lake, and Thielen Bus Lines, Redwood Falls. Again, he drove many miles on mystery trips, to plays, musical events and sports events, plus Martin Luther College and other schools. Leo did not have many hobbies except trucking, playing with Dolly Sue, and the cats. Leo enjoyed listening to music, especially “old-time music”. He played clarinet and saxophone in the school band, New Ulm Municipal Band, and several old-time dance bands.